Recently I experienced the agony of heartbreak. After having lunch with a man I’d met on a dating site, I thought we had a good connection. It seemed like the seeds we were planting could potentially grow into something more. However, after waiting an excruciating week, I learned that he didn’t feel the same way. In addition to feeling rejected, I was also beating myself up for taking it so personally, which made the pain that much more acute. Even though we’d communicated online for five or six weeks before meeting (we live about three hours apart), it was only one date. Gosh! How could it hurt so much? In the past, I’d moved on from first dates without even batting an eye. So, what made this different? It hurt because I cared. Although the ensuing multi-day funk coincided with my 36th birthday, and even birthday cake couldn’t quite cure my blues, this experience was a revelation. I realized that getting battered and bruised isn’t necessarily a bad thing. It simply means that I’m invested in my life. Not ever going deep enough to get hurt can be a pleasant existence, but also it can come at the expense of feeling real love and connection. I wouldn’t wish pain on anyone; yet, I wouldn’t want to not experience it either. There’s a popular quotation from Dr. Seuss: “Don’t cry because it’s over, smile because it happened.” Heartbreak and happiness are often inextricably linked. It’s unlikely that pain would wrap her fingers so firmly around our beating heart if we hadn’t at one time felt joy, jubilation, and expectation. 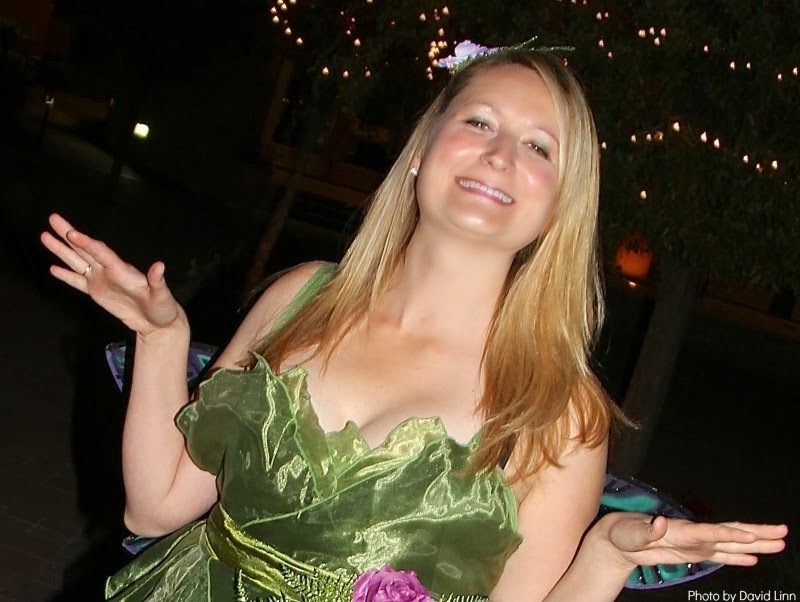 For this reason, one of my most heart-wrenching memories is also one of my happiest. When I was in 11th Grade I spent a semester on a hill farm in Vermont. 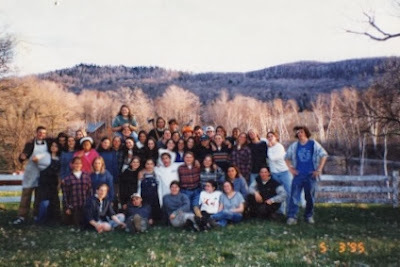 Although it was half my lifetime ago, the Mountain School continues to be one of the most profound experiences of my life. Although we arrived in the dead of winter and there was a 2-inch layer of ice on the inside of my dorm window, by spring the hills were blindingly green and the trees were filled with birdsong. On our final day, after the graduation ceremony, my classmates ran down the hill and dove into the pond. I followed, but I stood at the water’s edge and watched my friends laugh and play together. Over the four months we’d spent in community, they’d become my family. Even though I’ve always had many friends, until going to the Mountain School, I’d never really felt a part of the gang. For example, when playing “school” as a young child, I would assume the role of the teacher. At the Mountain School, I let my guard down and allowed myself to melt into the group rather than feeling as though I had to organize or control it. But since I had a flight back to the West Coast that I couldn’t miss, there I was, standing on the bank watching all the others; I wasn’t a part of them anymore. I rarely show strong emotion in public, but in that moment, tears began to fall. My sobbing was so powerful that my entire body was convulsing. As I stood there in hysterics, feeling like I was being ripped from my newfound family, all of my classmates stumbled out of the water, dripping wet, and surrounded me in the hugest, wettest, bear hug imaginable. My tears of sorrow quickly turned to tears of joy. I wasn’t alone. I was loved. 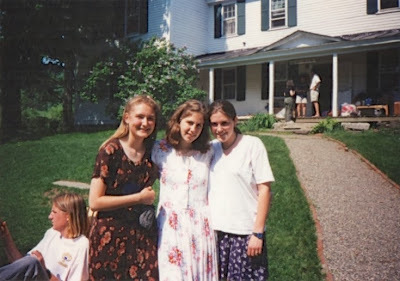 To this day, nineteen years later, I still get a bit weepy when I think about how hard it was for my teenage self to leave this family that had been formed in the snowdrifts and haystacks of Vermont. Yet, never in a million years would I trade the experience to alleviate the pain I felt upon leaving. Not all pain is good or the result of the end of something happy, of course; however, when you find your heart aching and your eyes filled with tears, know that most likely it hurts because you care. And, caring is powerful. It means you’re living your life; you’re not simply riding the tide. Autumn is the season of comforting and nurturing foods. When my heart aches, these are the foods I most yearn for. Like a loving embrace, they fill you with warmth, nourish your soul, and uplift your spirit. The inspiration for this dish came from an appetizer I shared with good friends at an Afghan restaurant years ago. 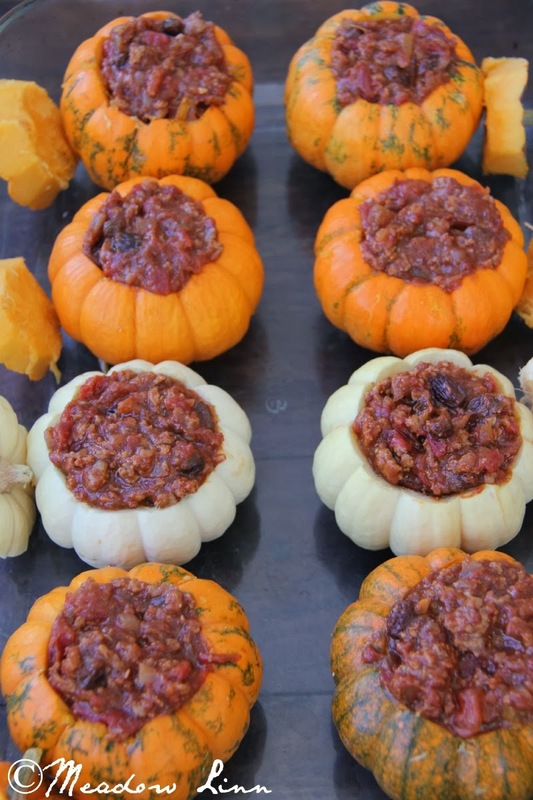 However, I prefer serving it as an entrée (plan about two mini pumpkins per person and serve alongside salad, vegetables, and/or wild rice). With every bite, I hear my friends’ laughter and remember our joy. The combination or warming flavors is intoxicating. This dish is enhanced by the tartness of the yogurt; however, if you don’t eat dairy, it can easily be omitted. To Make this Vegan: Use firm high-protein organic tofu in place of the turkey and omit the yogurt. In a saucepan over medium heat, sauté the onion and garlic with the olive oil and sea salt until soft and translucent, about 10 minutes. Add the ground turkey and sprinkle with the cinnamon. Cook on medium-high until the turkey is browned, about 5 minutes. Reduce the heat to medium. Mix in the tomato paste, diced tomatoes, and raisins. Simmer—stirring occasionally—until reduced to an aromatic sauce with the consistency of a thick Bolognese, about 30 minutes. 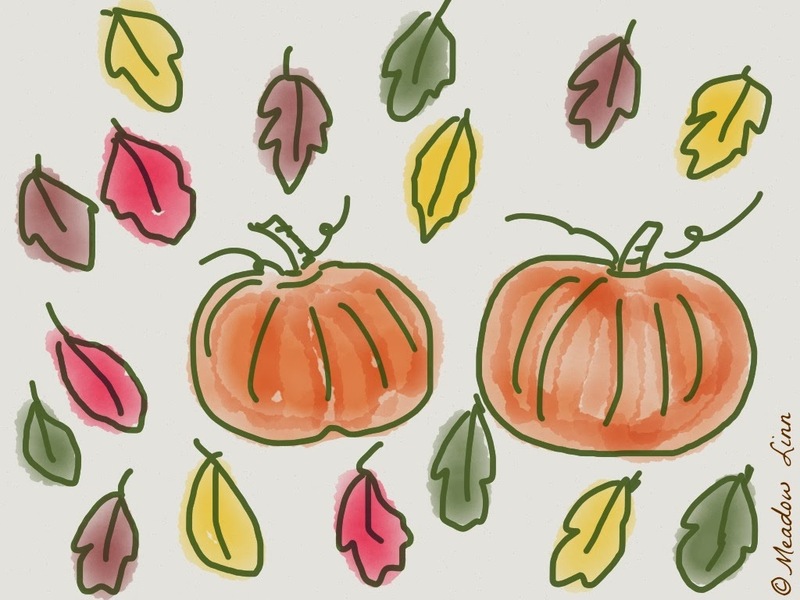 Meanwhile, preheat the oven to 350ºF and prepare the pumpkins. Wash the pumpkins. Cut the tops as though you were carving a jack-o-lantern. Use a small spoon to scoop out the seeds. 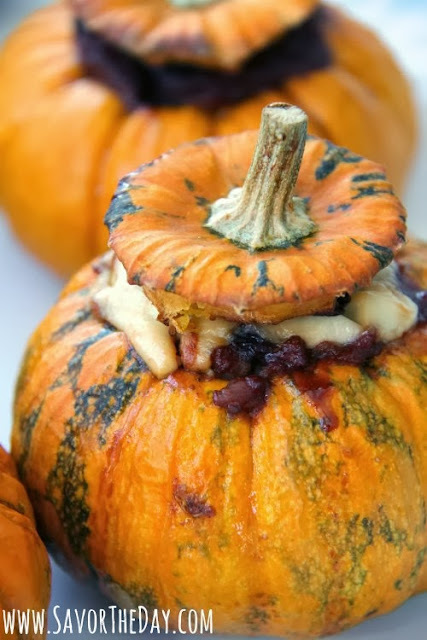 Fill each pumpkin to the brim with sauce and then top with a dollop of Greek yogurt. 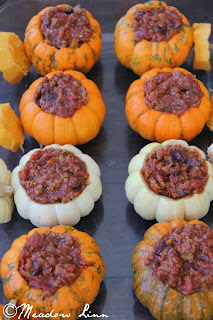 Bake in the parchment lined baking dish until the pumpkins are soft when pricked with a fork, about 1½ hrs. They are stunning when served together on a platter with a small bowl of yogurt on the side.